Do you love cool packagings as much as you love cookies? 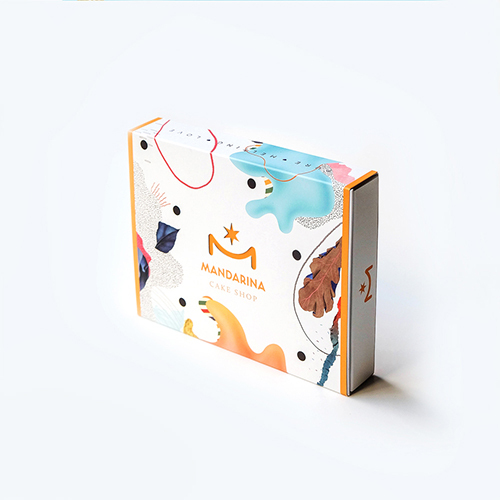 Then those sweet limited edition boxes are made for you! 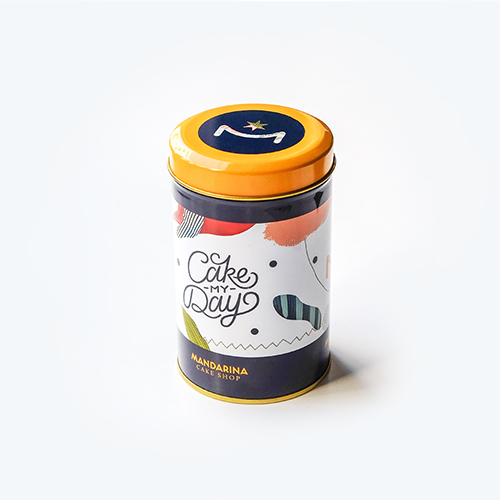 Mixed-media artist Becha designed three wonderful packagings for Mandarina Cake, one of the best dessert shops in Belgrade. Specializing in making original and creative fine cakes, their creations are real art pieces – a treat for both the eyes and taste buds! 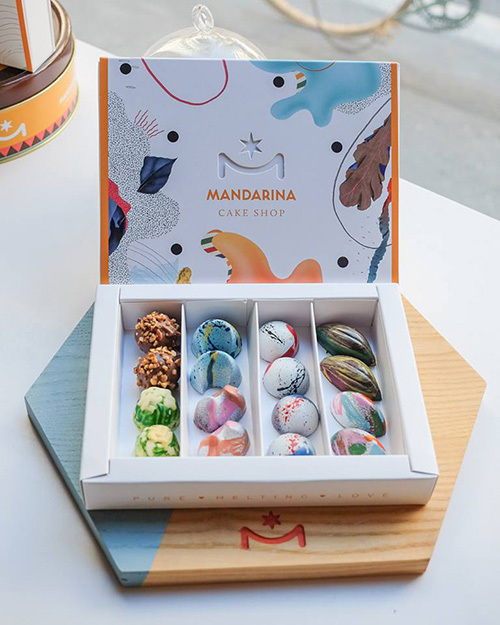 For their limited edition boxes, Mandarina Cake needed bold designs that would be up to the bakery’s creative excellence and originality – which is not something Becha was afraid of! 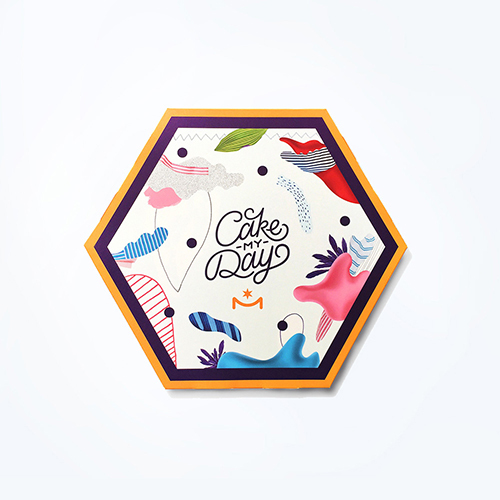 Directly inspired by the cakes themselves, the packagings feature colourful, modern collages mixing shapes and textures, creating boxes that are as unique as the cakes they contain. Becha was given complete creative freedom and could let her imagination run wild. “The chocolate pralines inside the boxes were my starting point”, she explains. “They are all colorful and in various different shapes. I wanted to show what would happen if those sweets became a painting”. 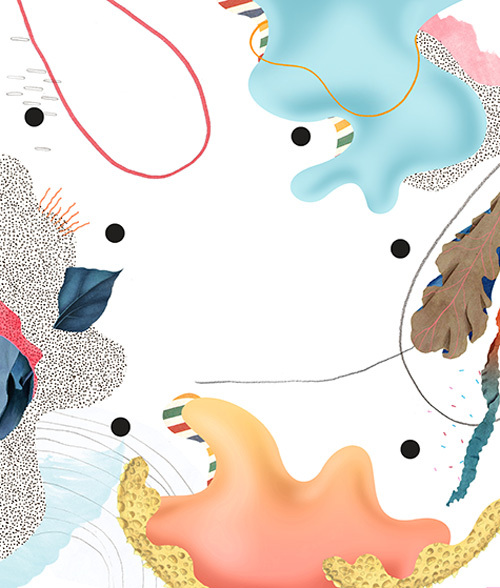 See more of Becha’s work here.